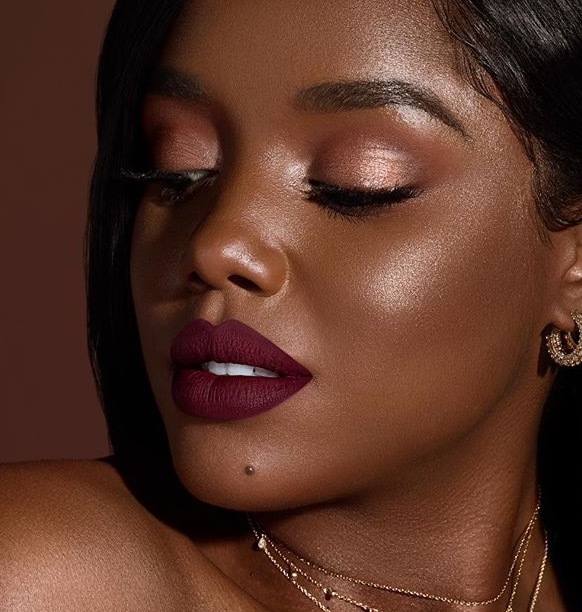 Beauty influencer Ellarie Noel is a naturally gorgeous woman that knows how to transform herself using makeup. Her beauty channel on YouTube has over 500K subscribers and includes makeup tutorials, hair and skin care product reviews and much more. 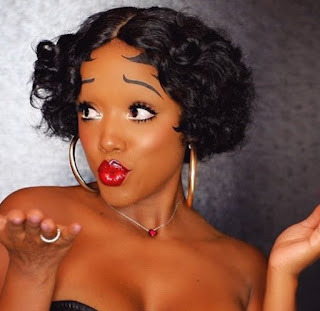 She even has how-to videos for various Halloween costume makeup looks customized for brown skin. Her Instagram page also holds over 1 million followers. She is known for producing natural to glamorous makeup looks. Ellarie is a 32 year-old with a daughter named Zara (aka YoshiDoll). Her daughter even has her own YouTube channel as a creative outlet. In the past, Zara would make a few guest appearances in her mom's videos so in a way she's grown up with YouTube. Ellarie has been making YouTube videos ever since 2014 and in the past 2 years has become extremely popular in the beauty world. She is truly an inspiration and shows that through hard work, dedication and by following your passion you can achieve great success. I've followed Ellarie over the past few years. She is not only very pretty but has a very friendly and likable personality. Over the years I have noticed a few constants in her beauty routine. Below are a few things that contribute to her beautiful skin and glamorous look. Ellarie has not always had a defined skin care routine. She has always mentioned using products based on what her skin needs and has a focus on moisture. 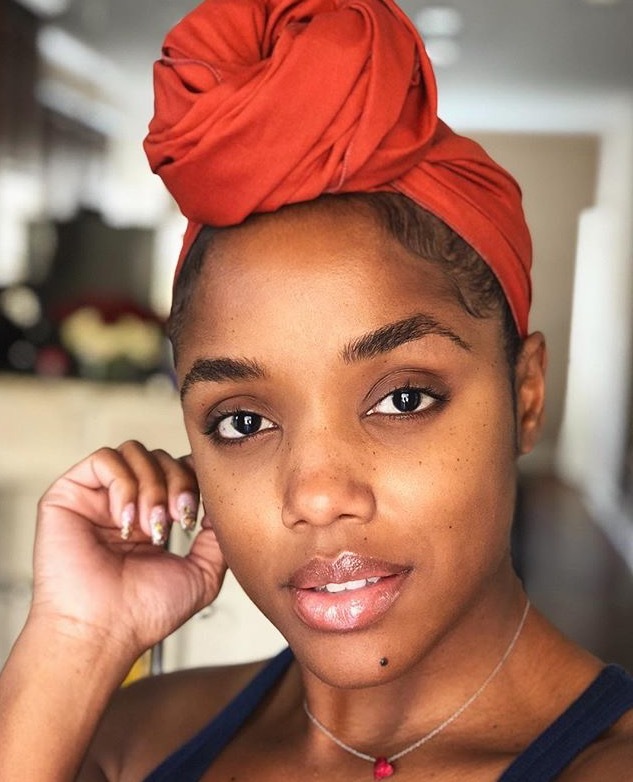 Recently she has been really focused more on her skin care and has even teamed up with Olay by regularly using their Regenerist Anti-Aging skincare line. Check out a video she posted 2 years ago talking about her routine. 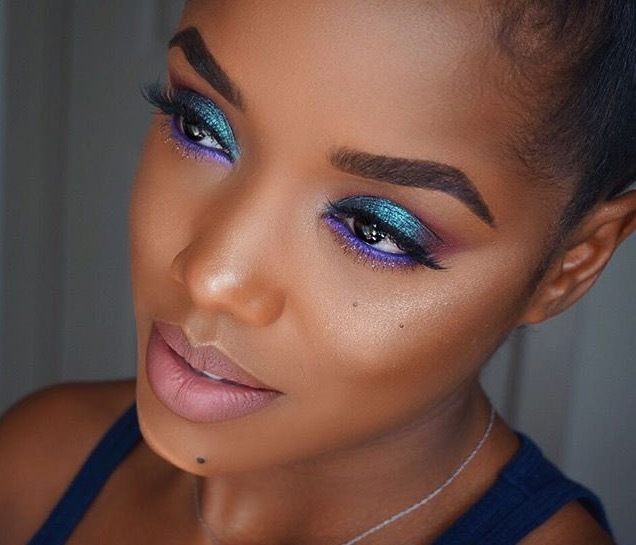 Ellarie has typically used good, quality skin care and makeup products. These include products that do not have harsh ingredients like alcohol. She has been a big fan of Pixie products and they are known for having ingredients that are great for the skin. This does not mean that she only uses expensive products. She has used many over the counter products, but ensures that they work well for her skin and are not harmful. If you watch any of Ellarie's makeup tutorials, you will see that she always starts with perfecting her brows before she works on anything else. It is often said that the eyes are the windows to the soul and I believe it. to take that even further I think that eyebrows must be the curtains for the window. Well defined eyebrows immediately give ladies a more polished look. I think Ellarie's perfect brows are key to her flawless look. Ellarie spends a lot of her time on her eyes. She adds high-pigmented color and sometimes even glitter to get varying looks from everyday to glamour girl. She shows us just how great metallics, glitter and bright colors can look against dark skin tones. Ellarie is not afraid of using color. 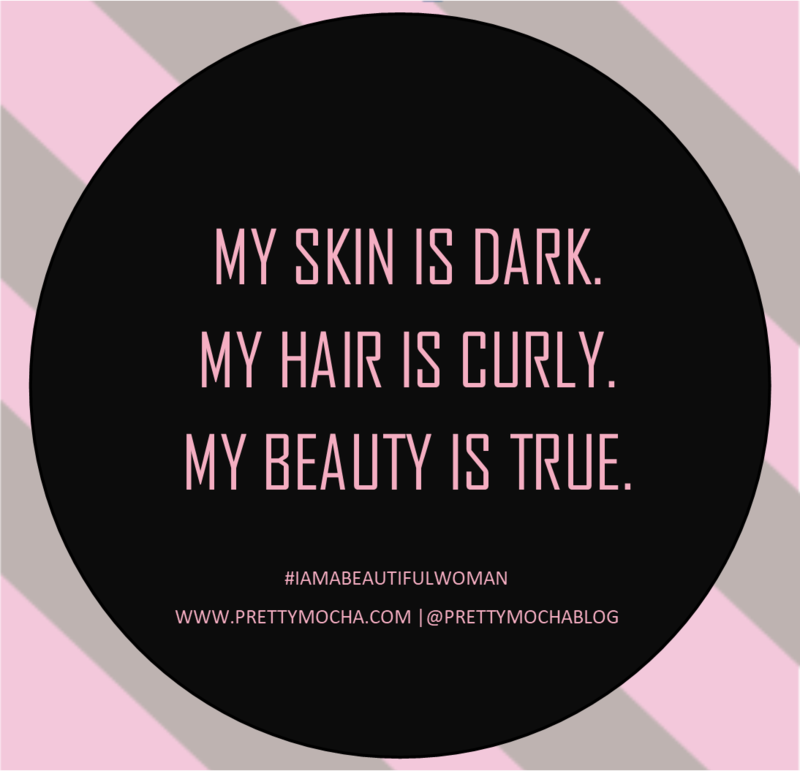 As a dark-skinned woman, sometimes I am afraid to do a bright pink lip or use a purple glittery eye shadow. I always remind myself that I can make any color work for me. I think Ellarie is the queen of lip ombre looks and transitioning colors to work on her skin. Until I started watching her videos, I didn't dare use pink or bright red colors on my lips. Soon I realized that I just needed a darker lip pencil as a transition. Simple, right? Here are some of the specific products that she has raved about. Note: The Pixi Glow Tonic To-Go pads are good for travelling, but have a slightly different smell than the spray. I use the Pixi Glow Tonic Exfoliating Toner and I will say that it is bomb. It's an awesome product and though it cost a bit more than your average toner, it makes my skin look toned, moisturized and the exfoliation gives me a bright and fresh look. Note: I have tried both the peel off masque and the mint julep mud pack. They are reasonably priced and work well to close pores and tighten the skin. It also last a very long while, a little goes a long way. Note: I have not tried this product, but Ellarie describes that the masques dries very quickly and there is a strange sensation on your face while using the product. It doesn't seem like a bad thing, but it definitely sounds like you will notice when the product is working. Note: You may need to hold your breathe before looking at the price on this one. It's costly, but Ellarie raves about its positive effects on her dark circles and feels that it is worth the price. She has mentioned the product in more than one of her skin care videos. It is important to have a great eye cream, especially say after the age of 30. Plus, you're beautiful and well worth it, right? Note: After rinsing the product from your skin, there will be specks of gold left on your face to give a nice glowy look. Some may like this while other may not. It's also a bit pricey, but we've already determined that you're worth the cost. Well there you have it ladies! Now go ahead and treat yourself to some great products that have been fully vetted and recommended by the lovely Ellarie.